Beth Baruch Joselow (1948 – ) was born in DC and raised in Baltimore. She is the author of five books of poetry and several chapbooks, as well as Writing Without the Muse, a handbook of creative writing exercises, and two books of nonfiction on divorce. Her poetry books include: Begin at Once (Chax Press, 2007), Excontemporary (Story Line Press, 1993), The April Wars (Sultan of Swat Books, 1983), and Gypsies (Washington Writers Publishing House, 1978). 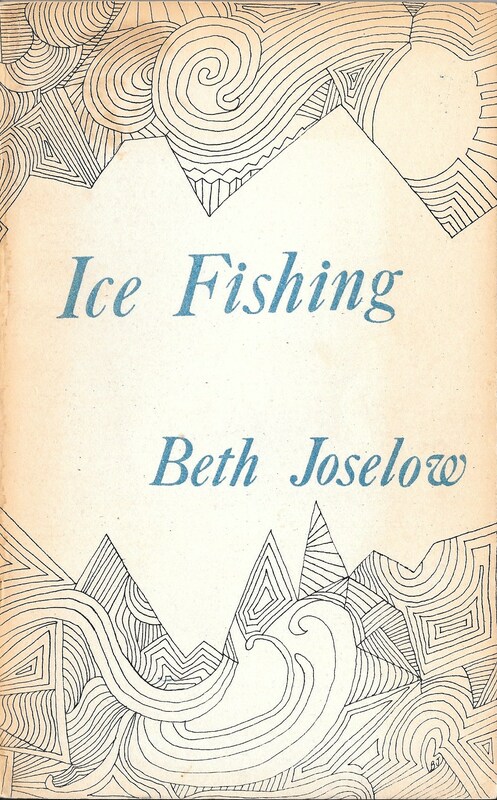 Her Some Of Us Press book, Ice Fishing, was her first publication, released in 1974. During the 1980s and 90s, Joselow was the literary editor of the Washington Review of the Arts, and was awarded four grants from the DC Commission on the Arts. She has collaborated with artists in the US, Russia, Ukraine and Portugal; an artists’ book created with visual artist Pavel Makov titled The Fountains of Exhaustion/The April Wars is in the collections of the Osaka Museum and the State Museum in Kiev. In 1998, Joselow was a guest at the University of Coimbra, Portugal, for its Third International Poetry Conference, featuring 75 poets from three continents. She has been a fellow of The Millay Colony. Until 2004, Joselow taught writing and liberal studies at The Corcoran College of Art and Design. She currently works as a mental health counselor in Lewes, Delaware.